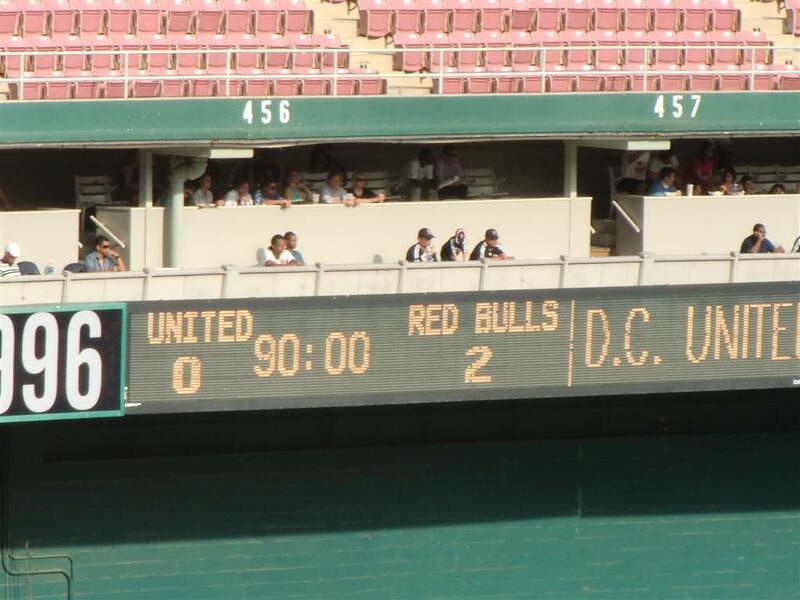 DC United vs RBNY: Dos A Cero! I'm still recovering from the greatest road trip ever. 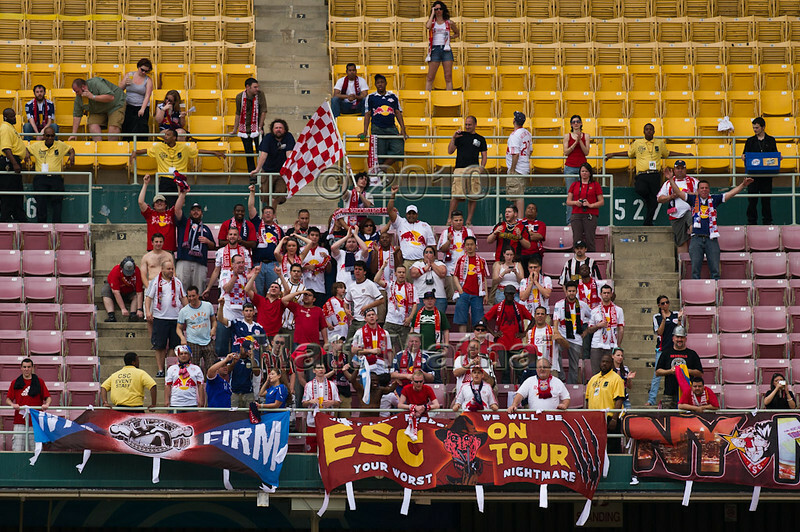 It was just a sensational time going down to DC, supporting the Red Bulls and coming home Top of The League, with our 5th victory of the year (and it's only the beginning of May). Fer crissakes, we had 5 victories in the whole of last year! Believe it or not, the Red Bulls have even been named one of Goal.com's Top 10 Clubs Of The Month (April). What an incredible turn of events for a club that was the worst in MLS last season. 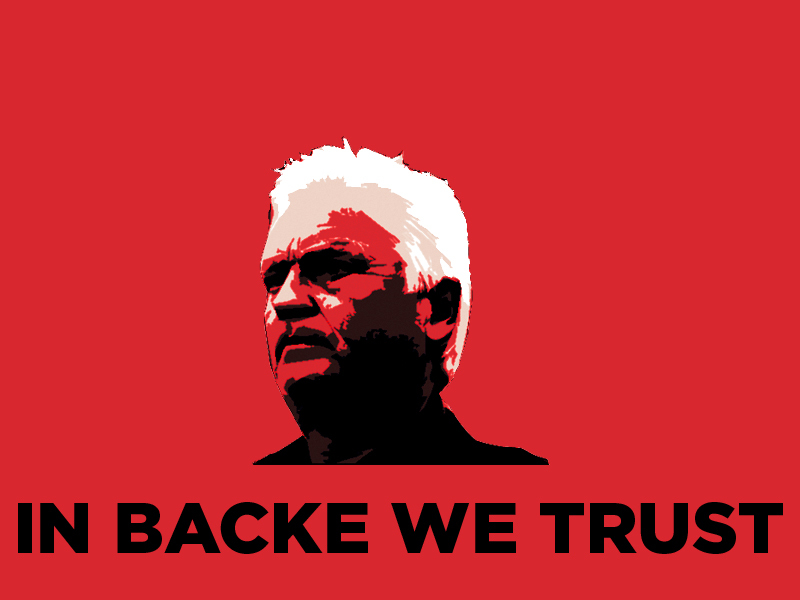 This dramatic turnaround has been made possible through the leadership of one Hans Backe, the greatest manager in World Football. He's made (with the expert input of Mr. Soler and Mr. Williams) several inspired foreign signings, several inspired draft picks and, best of all, he's cut out the dead weight. Not only that, he's instilled a winning mentality among those who were here last year, where everyone is fighting for each other to the death. No more Tinkerman Osorio crap either. I mean, really - when is that Tifo going to be ready? Let's get on that one immediately. On a serious note, I feel that it's my duty to warn Major League Soccer on the the disaster waiting to happen at RFK. When we first started going down there in 1996, the visiting supporters section was down in the first level. As the years went on (and because DC fans usually wanted to start some sh*t), visiting supporters found themselves way, way up in the 400 level of the stadium. There would be nothing wrong with that except that RFK Stadium is ready for the wrecking ball, not more League games. As you can see in the picture above, Red Bulls Supporters were few in number but that one section was moving up and down way too much for my liking. There were many visible cracks in the concrete steps as well. I would bet money on The Sons of Ben (eager beavers that they are) traveling to RFK in greater numbers. Really, it's only a 2hr trip for them, so why not? Now let's say several hundred of them start jumping up and down on several sections in the 400 level at RFK... My God, it might be a worse disaster than Heysel. Really, I'm not kidding! In fact, Matt Conroy wrote about this today at the great All Things Footy blog. But enough of that! Dos a Cero and a great time for us RBNY fans. Please check out my Epic set of pictures by clicking here, or check out the slide show. Viper Out!